Kinnealey Meats at the Fruit Center Marketplace in Milton & Hingham, MA provides customers the opportunity to purchase our restaurant-quality products in a convenient retail setting. 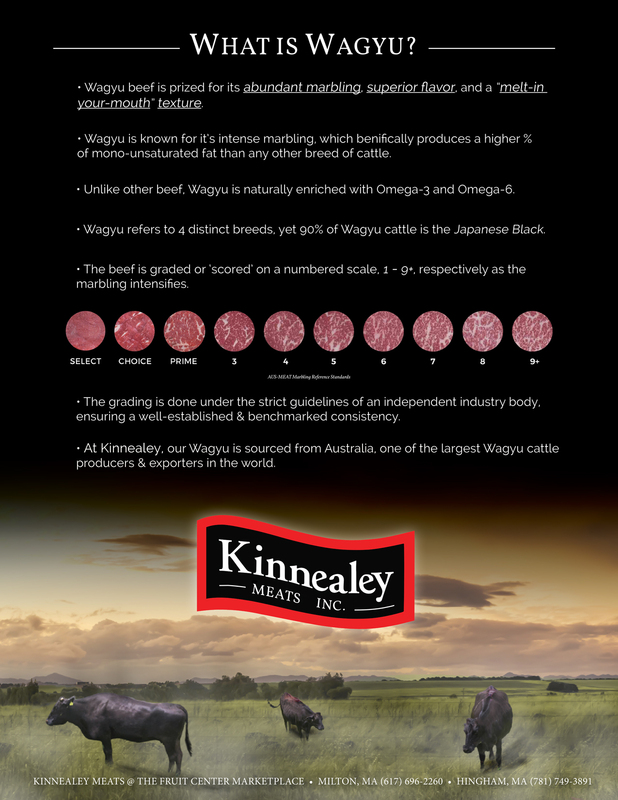 A full-service Butcher, with the strength & depth of wholesaler, Kinnealey Meats is a great way for quality to be a part of your daily menu. T.F. Kinnealey & Co., Inc. All rights reserved.